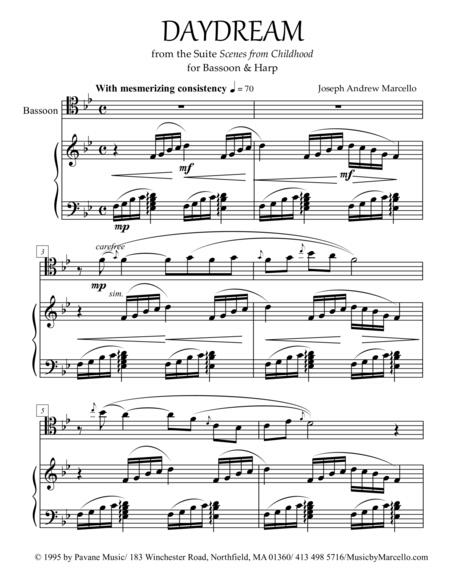 Composed by Joseph Andrew Marcello. Secular, Children's Music, Wedding, 20th Century, 21st Century. Score. 5 pages. 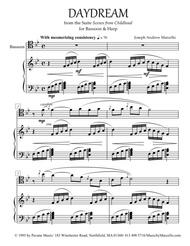 Published by Pavane Music, Inc. (S0.14337).